Bogdan started working with Tracware in 2000. 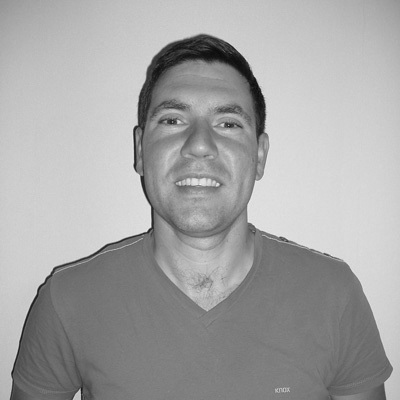 Since then, Bogdan has been involved in various projects within the company and since 2009 he has a permanent member of the programming team. Bogdan’s background is in IT and software development. He holds a Master’s Degree in IT and economics. He is based in Brasov, Romania, a city with a famous aerospace industry and he has been involved in aircraft production with Aerotrac supporting the whole process. Now part of the web development team, Bogdan contributes to the AWI and aerosector projects.